What are the Diagnosis Related Groups? Hospitals concentrate a very important part of the resource consumption of the healthcare systems. Therefore, knowing what is “produced” in hospitals is essential to be able to carry out clinical and administrative management. A hospital receives a large number of patients every day. However, unlike other industries, in healthcare it is very difficult to measure activity, since there are not two patients that are exactly the same; How can I then measure in an objective way if I am treating patients with the right quality and efficiency? It is necessary to have internationally accepted mechanisms that help structure and measure the activity of hospitals in an objective and comparable way. The Diagnosis Related Groups (DRG) are patient classification algorithms that, based on administrative and clinical information, structure the patients of a hospital into a manageable number of groups that are clinically coherent and have a similar consumption of resources. Then we can construct indicators to analyze and compare the behavior of those groups from a clinical and a financial point of view. Does the health system improve with the transparency of information and the generation of indicators? Transparency always helps to improve management. The health sector is not an exception in this regard. Therefore, I believe that the generation of objective and comparable indicators is key to improving healthcare management. You can only improve what can be managed and to manage something, it is essential to be able to measure it in the first place. The indicators allow us to measure and compare, in order to identify strengths and areas of improvement. However, indicators should not be an end in themselves, but a way to identify what can be improved as a means to achieve excellence. Which steps are necessary to implement to be able to manage with DRG? In order to do clinical management with DRGs, it is necessary first to record, code and normalize the information. A good quality in the coding of the information contained in the clinical record or in the discharge report is the first step to ensure an informed management. 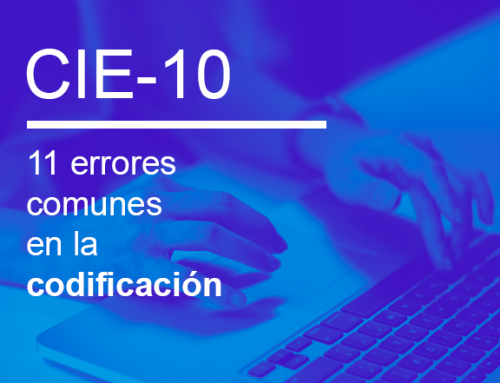 This part of the process is essential, because if a poor data collection is done, the information will not have the necessary quality to know where the improvement areas of a center have to be done. In other words, with a bad coding we can end up with what in data analysis is known as the GIGO syndrome (Garbage-In, Garbage-Out): enter garbage information, get garbage results. Once the information has been coded appropriately, the data goes through the grouping process. With the information already grouped into more manageable groups, a detailed analysis of them should be done to identify areas of improvement, implement corrective measures and then evaluate over time if those corrective measures are producing the expected improvements in quality of care or not. Since when DRGs are used in Chile? The use of DRGs in Chile began in 2002. The hospital of the Catholic University of Chile was a pioneer in this sense. Later, other large hospitals joined and started to integrate the DRG methodology to their management. Since the beginning, Sigesa has been accompanying all these hospitals in the implementation process, with software and advice. We have seen how this system has grown to where it is currently in the country. The use of these systems in Chile has continued over the years, and its implementation has followed a gradual pace. This has been a very appropriate approach in my opinion. As the potential and benefits of clinical and financial management of this tool have been discovered, additional steps have been taken. Also in Chile, there has been a fundamental and important factor in the successful implementation of these systems, and that is a strong leadership supporting the process along the way. Nowadays, if we compare the use of DRGs in Chile with other countries, is it higher or lower? Chile is the Latin American reference in the use of DRGs for clinical management. 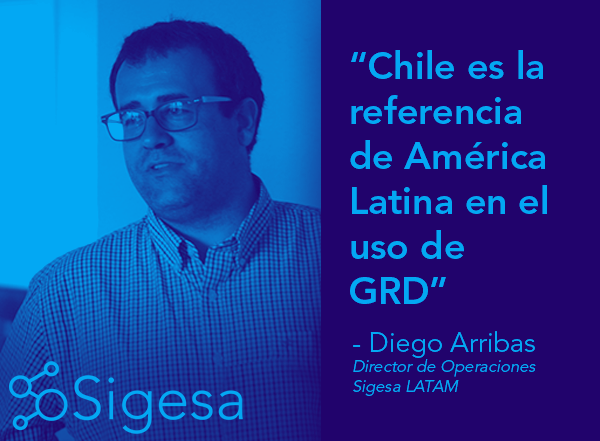 When I speak about DRGs in other countries of the region, the reference country is always Chile. Moreover, from what has been announced so far, it seems like the country has an ambitious plan to boost the digital hospital and put data analysis at the center of the system, as a booster tool to improve quality of care and health status of patients. If these plans are completed, Chile can become not only a reference in Latin America but a global reference in clinical management through data analysis. Apart from the DRG, are there any other ways to use clinical information and data analysis to improve the health systems? Although the country is a reference in the region and the improvements that have been achieved in terms of clinical management are very impressive, we are still seeing the tip of the iceberg of improvements to the system that can be achieved using the analysis of correctly structured and grouped clinical information. Some tools that, for example, are already available and have great potential, are the algorithms of Population Risk Stratification and Risk Adjustment, such as CRGs or ACGs, which allow to characterize the health status of a population and, as a result, allow to do both financial and population health management. These algorithms are especially useful tools, for example, for the prevention and management of chronicity rates, which are a big concern to health managers today. We have been helping institutions in several countries carry out Population Stratification and Risk Adjustment for several years now, and the information obtained is very powerful for management. It is one of the tools that has the most future potential. Which agents should be involved in order to continue improving? It is important that all the agents of the system are involved and understand the value that measuring and analyzing data can produce to the system. It is very valuable, for example, to involve clinicians so that they know their indicators and can participate in the management. Showing the power of these analysis if there is good coded information to clinicians, is always a stimulus to generate a more complete and information-rich medical history of each patient, which, in turn, will generate a coding with more and better codes and that , finally, will result in better information for that clinical service: a “virtuous circle” is created. And also as I mentioned earlier, it is very important to have the leadership of the institutions, public and private. Chile has a country Norm (own standard of comparison), which greatly facilitates the analysis, and important advances like this, can only be achieved with the support of key stakeholders and decision-makers. It is important that the support and leadership is kept over time. What is Sigesa’s value proposal for Chilean hospitals? 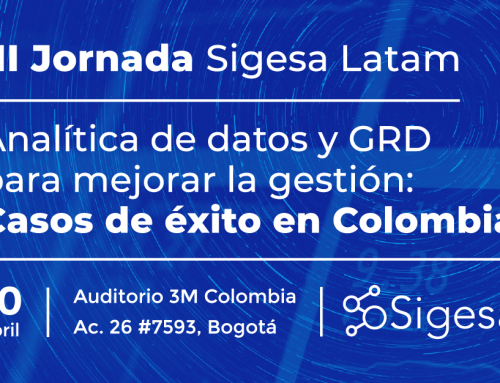 At Sigesa we have more than 25 years of experience in implementation of grouping systems for clinical management in Europe and Latin America. We have developed a suite of products that allows clients to complete the entire process. We provide our clients from clinical coding tools, to a modular platform for versatile information analysis, developed specifically for the needs of the Chilean market. 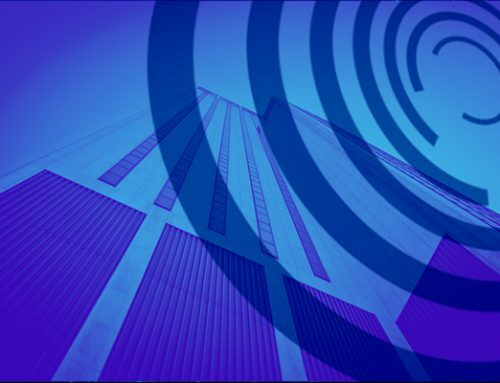 In addition, we provide hospitals and insurers with qualified technical support based in Chile with more than 10 years of experience, which guarantees that centers are always accompanied.